Songs of the 30s singer and pianist for hire. Michael Law, sings & plays songs of the 30s, particularly by Noel Coward. His cabaret tribute to "The Master" is ideal for sophisticated events & British themes. “…even Noël Coward would have joined the ovation for Nina (from Argentina). 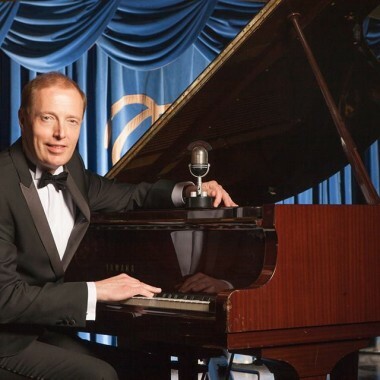 Michael Law, founder of the famous Piccadilly Dance Orchestra and leader of 78RPM Jazz Band, is also a world-renowned singer and pianist with a special affinity for the superb comic and sentimental songs of Sir Noel Coward. Michael took part in Radio 2’s Noel Coward centenary celebration, Radio 2’s three-part series about Coward (hosted by Neil Tennant) and recorded a hitherto unrecorded Coward song for a Radio 4 programme about Marie Stopes. He was interviewed for the Radio 2’s programme about Ray Noble and Carroll Gibbons, “The Bands That Mattered” and was featured both with his orchestra and as a commentator on BBC 4’s highly successful programmes Len Goodman’s Dancing Feet and Len Goodman’s Dance Band Days. Michael toured the world for six years “in cabaret” with Sheridan Morley (Coward’s friend and first biographer). Their shows included the songs of Noel Coward, Cole Porter, Flanders andSwan, Tom Lehrer, Ivor Novello, Irving Berlin, Jack Strachey and many more. 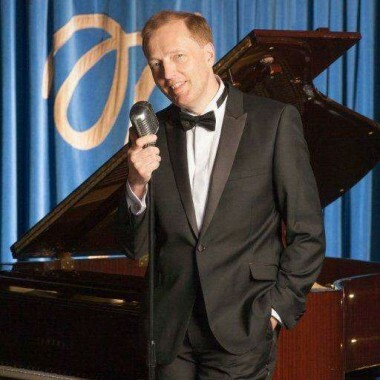 Singer-pianist Michael Law, founder and musical director of the world famous Piccadilly Dance Orchestra is giving a rare solo performance at The Pheasantry, of his show “Easy To Love”. Michael’s warm, mellifluous voice and his unique sense of style match perfectly the great songs of the “Golden Age” of popular song – the 1920s to 40s. In EASY TO LOVE, Michael recreates a magical world that we might have forgotten, or never known existed. His interpretations make these classic, great songs sound fresh and newly composed – whether There Are Bad Times Just Around The Corner, I’m Putting All My Eggs in One Basket, I Love Paris, Just One of Those Things, Lady Be Good or Nina (from Argentina). “A marvellously understated performer, his own playing and singing displays his impeccable taste and infallible sense of what a modern-day audience is hungry for – fine music brilliantly but not aggressively, performed. It is particularly in Coward’s deceptively simple love songs that Michael truly excels. When he sings, we are suddenly aware that each song has a heart as well as a soul. But, make no mistake, there is nothing simple about this simplicity. Michael Law’s music speaks directly to the heart and there’s nothing simple about that. He is, quite simply, unique.” Ruth Leon (author of “Gershwin”, “On Musicals” etc.). ‘Love is the Sweetest Thing’ Celebrating the remarkable life of AL BOWLLY – and the glorious songs he sang. Al Bowlly is now celebrated as one of the greatest popular singers of all time. He could melt your heart with those great ballads – or make you tap your feet to the swingy jazz tunes of the period. Al’s fascinating life story and superb artistry, from humble beginnings as a singing barber in South Africa to stardom in the Britain and the U.S. have kept his name increasingly to the forefront in the decades following his tragic death during the London Blitz. As a musical historian and a superb ‘crooner’ and pianist, Michael Law is perhaps uniquely placed to tell the story of this remarkable man. The show is packed with anecdotes and fascinating show-business secrets … and above all, a wealth of glorious songs, including The Very Thought Of You, Love Is The Sweetest Thing, You’re Driving me Crazy, Who am I?, Midnight, The Stars and You and Brother, Can you Spare a Dime? ‘A Talent To Amuse’ is the title of Sheridan Morley’s monumental biography of Sir Noel Coward but it’s also a description of what Sheridan Morley himself (1941-2007) could do. 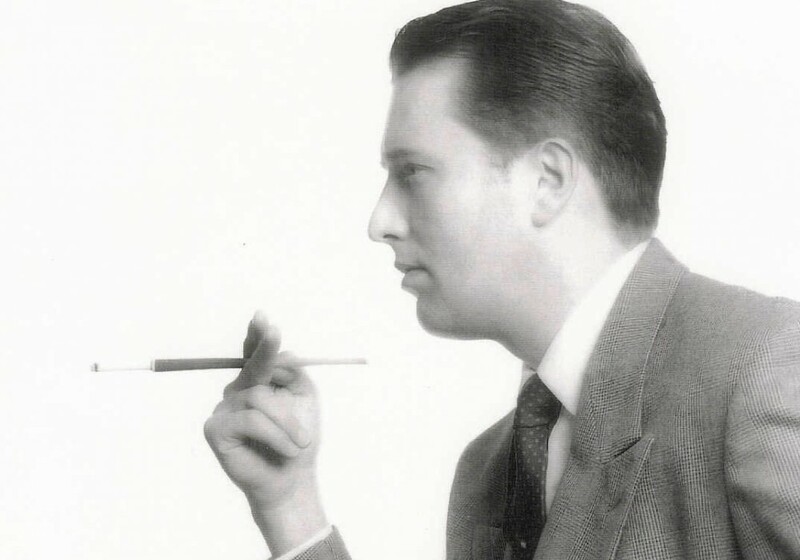 As author, broadcaster, critic, director, and raconteur, Sheridan could captivate audiences with his theatre stories and his anecdotes about his eccentric family which included his father, actor Robert Morley and his grandmother, Dame Gladys Cooper. He wrote more than 30 books out of his intimate knowledge and love of all aspects of the theatre. 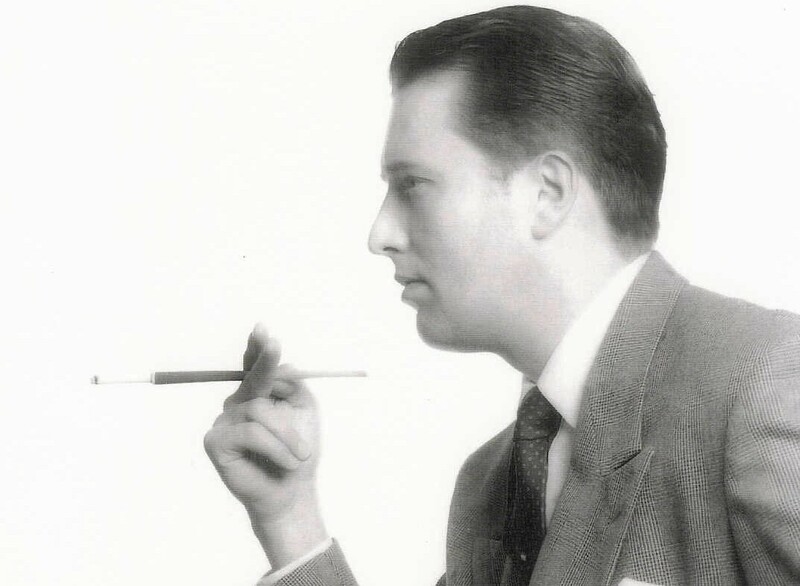 Michael Law (singer, pianist and founder of The Piccadilly Dance Orchestra) was Sheridan’s cabaret partner. Together, they toured and broadcast their cabarets all over the world, even recording a CD. Michael performed in Sheridan’s play “Noel and Gertie” and was an intimate friend. They were working together while Sheridan was writing his last biographies and during his last illness. In his affectionate and personal tribute to Sheridan, Michael recalls Sheridan’s hilarious anecdotes. He plays and sings songs from their cabaret shows and explores the biographies which Sheridan was writing during their tours.